The way you store your toothbrush is almost just as important as the way you brush your teeth. 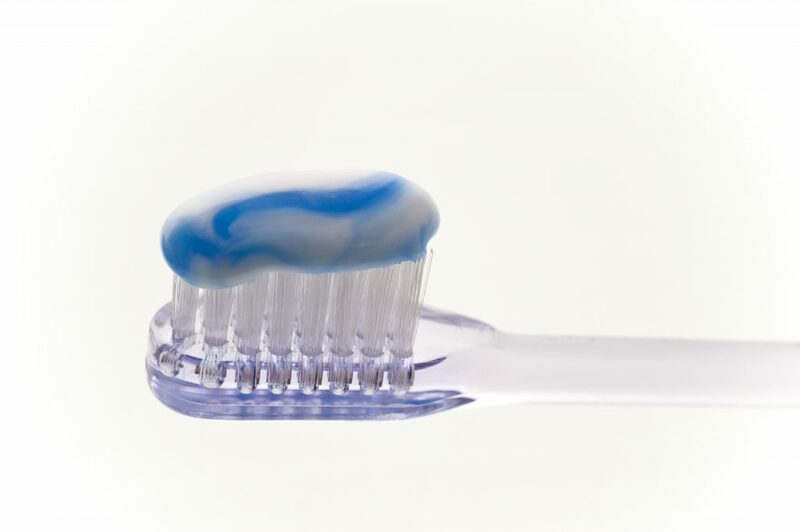 After you brush your teeth, be sure to rinse off your toothbrush with water and allow it to air-dry. If you store your brush in a small, closed area or cover it up, microorganisms may be able to grow on your brush because of the moisture. Never share your toothbrush. It is an easy way to spread germs and it can increase your chances of an infection. Besides at-home hygiene, the best way to keep a healthy smile is through regular trips to the dentist. If you are due for a cleaning or have any concerns about your teeth, be sure to schedule an appointment with Dr. Van Treese in Sidney, OH today.